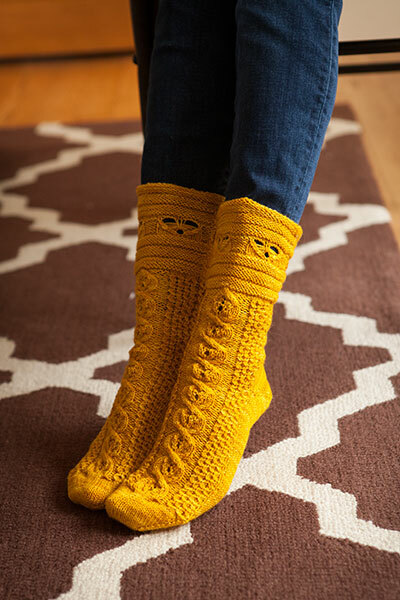 Keep your feet warm and cozy all through the year! 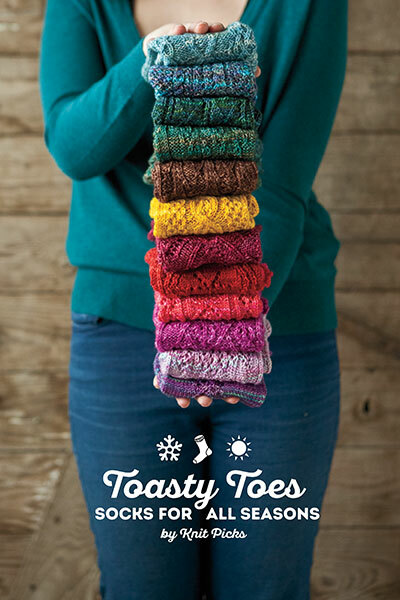 A celebration of socks, Toasty Toes: Socks for All Seasons includes 12 fabulous toe-up patterns, one for each month. 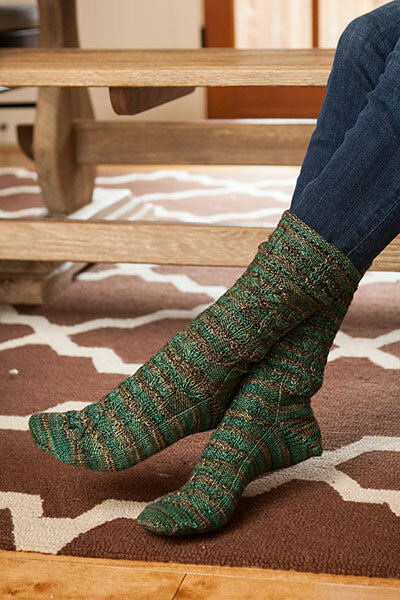 From the textured stitches of January's Thermals Socks, to the fancy florals of May's Rose of Sharon Socks, to the evocative imagery of November's Bare Bark Socks, there's something for every toe-up sock knitter. 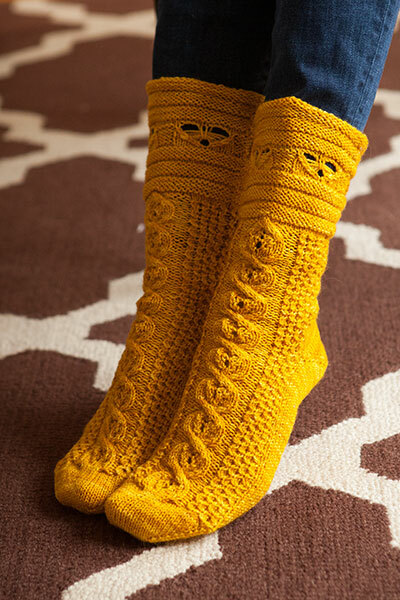 I’ve been knitting forever, but the instructions for turning the heel on the patterns in this book — all of which are toe-up — are extremely unclear. 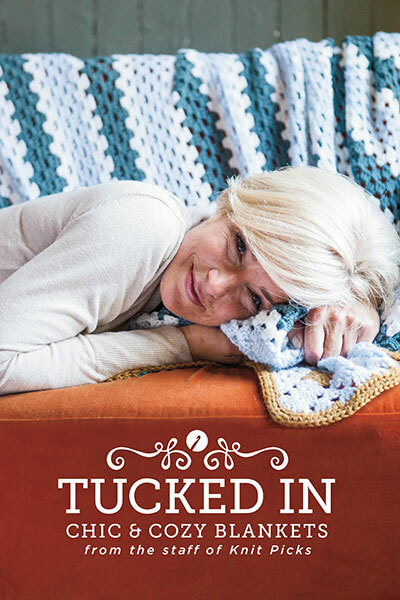 And the Knit Picks tutorial doesn’t follow this book, so it was no help. Just a warning in case you haven’t made socks before, this isn’t the best place to start. 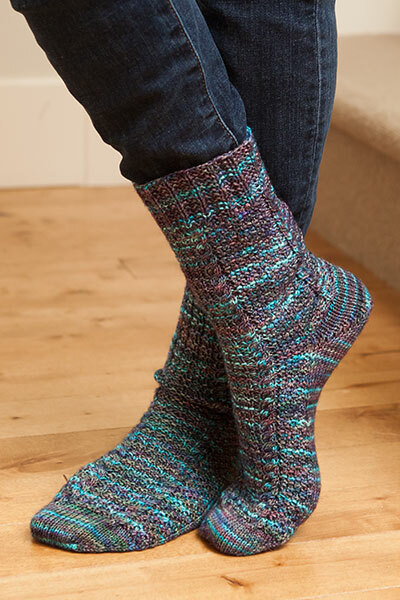 Yarns are lovely as are the instep patterns. The patterns are excellent. The recommended yarn is not sufficient. 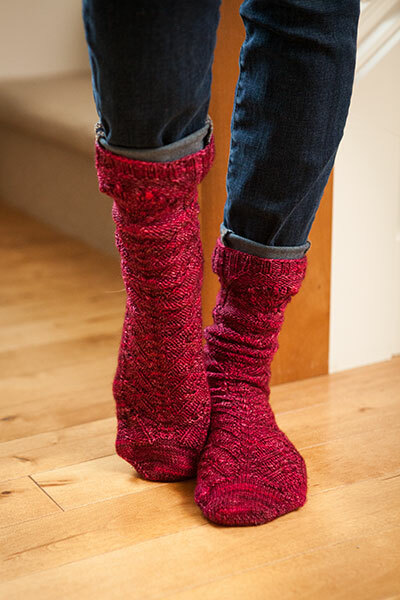 I used a size US 1 and could not complete the 2nd sock so had to order another skein to finish the last 2 inches. 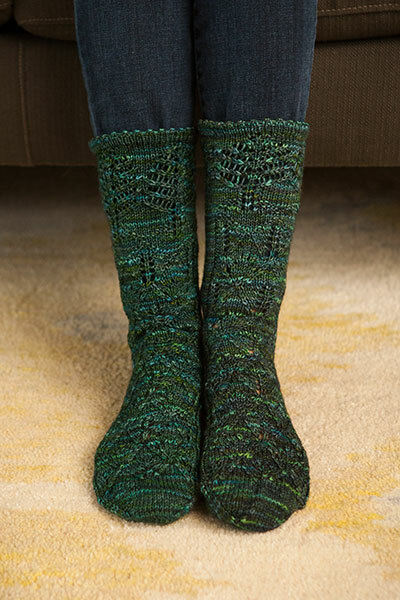 I really like the Hawthorne yarn but there are only 357 yards and that just isn't enough to make these socks. 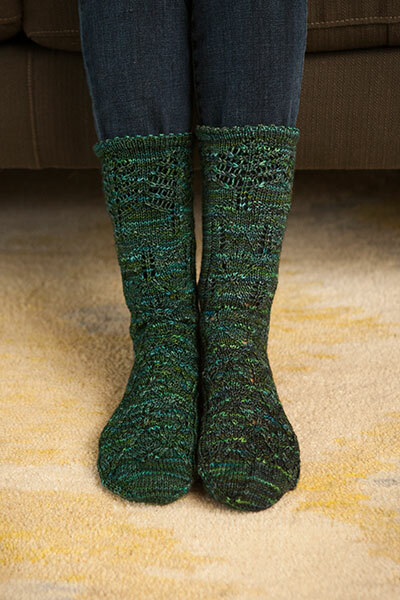 I will use other yarn for the socks in this book in the future. What a beautiful selection of colors!! Can hardly wait to become rich and order this kit!! My fave is Turkish Delight! !